Think you know Footscray? 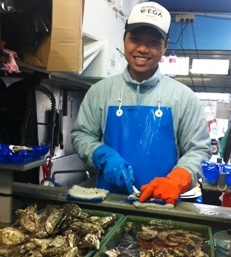 Join our fabulous Food Tour & discover! 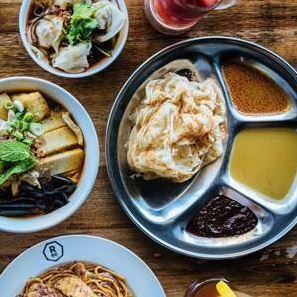 Explore an unfamiliar suburb and experience the amazing range and diversity of the many cuisines of this fabulous multicultural suburb. We'll introduce you to some traditional and some innovative takes on food, plus we'll show you the necessary shopping places and tips to kick start your cooking repertoire. Graze a flavour packed Ethiopian feast to die for in sit down restaurant! Come along and experience the amazing range and diversity of the many cuisines of this fabulous multicultural suburb. We'll introduce you to some traditional and some innovative takes on food, plus we'll show you the necessary shopping places and tips to kickstart your cooking repetoire. 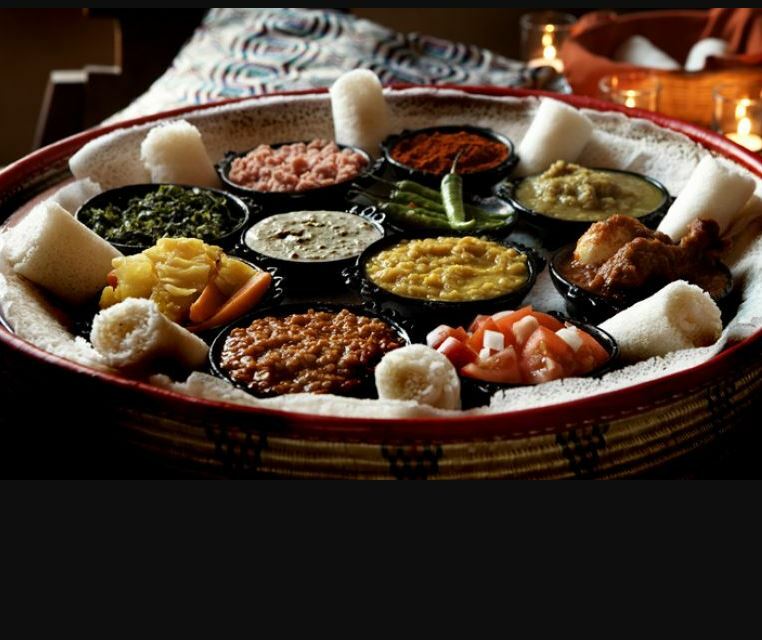 Graze a flavour packed Ethiopian feast to impress in sit down restaurant! 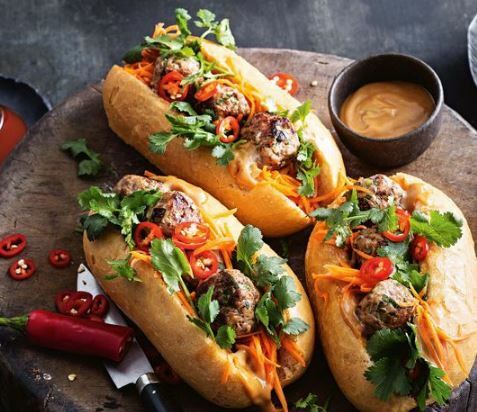 Footscrays best banh mi? Yep – you'll find out where! This tour includes multiple tastings at multiple locations, including at least 3+ restaurant visits, and is a walking tour. So please wear comfortable shoes, and dress for the weather. This tour is a must. presented by Spice Bazaar, who have loved living and exploring in the area for more than 20 years! Tour menu is preset and dishes are of a shared nature - dishes include a variety of meats and so not recommended for vegans or vegetarians.